“Tram Tracks” songwriting project – the finished tracks! The enormous “Tram Tracks” project run by Sarah Atter and the Bridgewater Hall, is over! A team of musicians worked with local schools and community groups to write a song for each of the 93 stops on the tram network, and the finished tracks can be enjoyed here. Klezmer-ish were asked to take part in the Manchester-wide “Tram Tracks” project, celebrating the 25th anniversary of the Manchester Metrolink, by writing a track to represent the Bowker Vale area of North Manchester. Here is a live recording from the gala performance at the Bridgewater Hall on 9th July 2017. This part of North Manchester has a long history of immigration, with people from Jewish, Irish, African, Caribbean and Indian backgrounds (amongst others) all making their lives here at various points over the last two or more centuries. Our song reflects this rich social history by drawing on two very different music traditions. 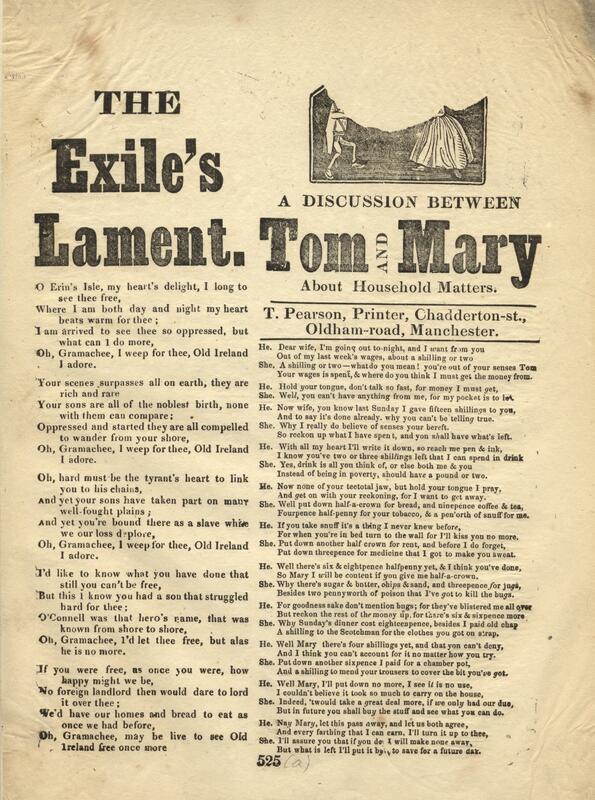 Our piece starts with a 19th-century “broadside ballad” called The Exile’s Lament. 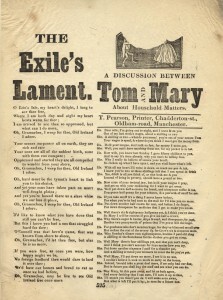 Manchester was a national centre for the production of these hugely popular ballads, which were sold cheaply on the street and often dealt with current events and issues. As the Irish population of Manchester grew, unsurprisingly many ballads emerged with Irish themes. 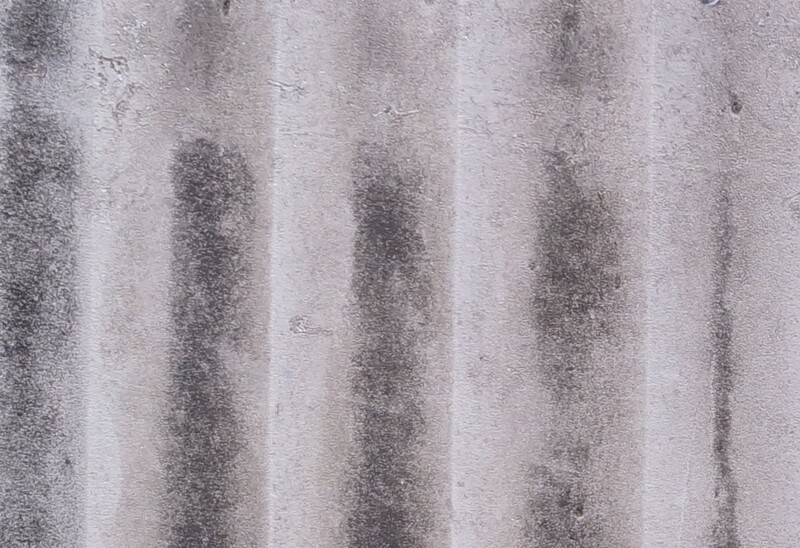 We have tried to reflect the nostalgic tone of the words in a slow and simple musical setting. Sounds imitating the sounds of a steam train (or perhaps a steam tram…Manchester had steam powered trams 100 years before the present-day Metrolink!) lead into the second part of our song, which reflects the strong Jewish community in the North Manchester area by using a song from Ukraine called Sem Sorok (“7:40”). It is a freylakh often performed at Jewish weddings, and one of the stories behind the song suggests that its name refers to a train which brought Jewish merchants from their shtetl to work in Odessa each day, arriving at 7:40am and returning at 7:40pm. Klezmer-ish did our first performance in a synagogue in February! We played to over 350 people in the beautiful Prince’s Road Synagogue, Liverpool in a concert raising funds for the upkeep of this stunning building. Here’s a video from the night – a couple of tunes I wrote in a Celtic style called “Rosy’s Air” and “Christmas Day Reel”. A busy Autumn for Klezmer-ish as we prepare new material for our two sold-out shows in the Music Room, Philharmonic Hall. We’re taking our traditional klezmer repertoire further this time, fusing it with jazz, Arabic and even punk influences. Plus some original tunes by myself and Rob Shepley influenced by Celtic music and Django Reinhardt. There are still tickets available for our warm-up appearance at Ullet Road Church, Liverpool, on 9th Oct at 4pm – where we will be joined by live tango dancers! Plus we have a number of dates in the pipeline for 2017…watch this space! I’ve been working on a special arrangement of Grieg’s “Hall of the Mountain King” for grade 1-3 flutes and clarinets. We tried it out on the 25th Oct at the RLPO half term woodwind workshops. I’ll upload the sheet music soon!